Since they both release chemicals in the brain that block the urge to binge, so are the two the same? 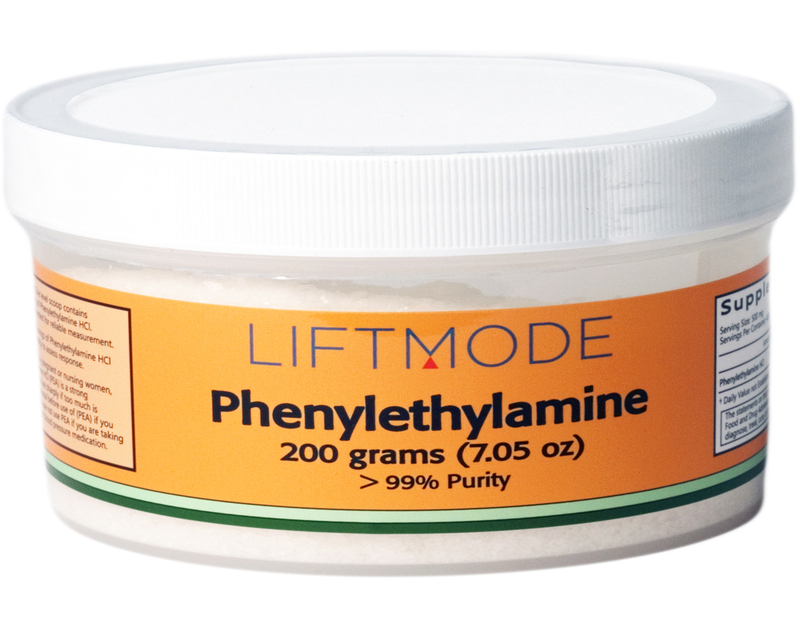 Phenylethylamine HCL is better known as Beta-Phenylethylamine and used for mood improvement and weight loss. It is an ingredient in chocolate and that is why eating chocolate makes us feel so good. It is a chemical that is related to amphetamines that can raise blood pressure and blood glucose levels, this helps to be more alert and have a greater sense of well-being. Although it is a mood enhancer and is used for depression, it is also known to be used for weight loss, but it is not substantiated by recorded studies. Although not common slight headaches or a feeling of nausea may occur. Phenylethylamine can raise your blood pressure and should not be taken if you suffer from high blood pressure. A tolerance can occur when used too frequently. People using medically prescribed MAOI’s or have PKU must not use Phenylethylamine HCL. 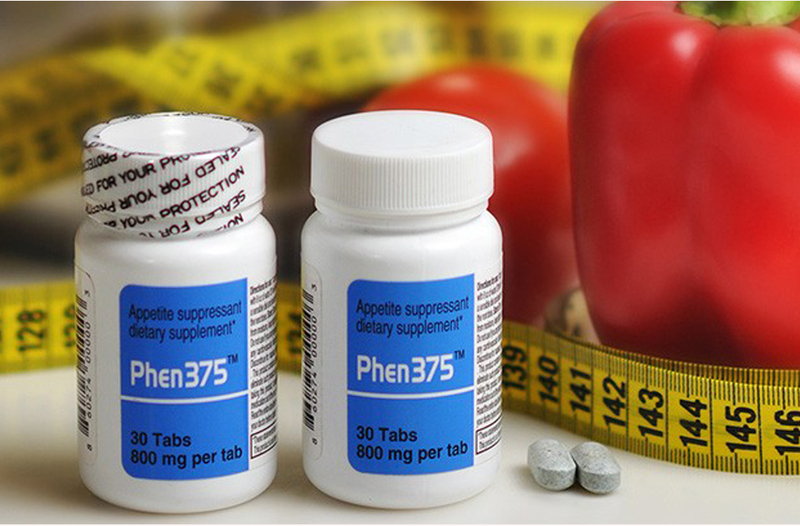 Phentermine is a prescription stimulant similar to an amphetamine. It is a well-known weight loss supplement that helps burn calories and affects the central nervous system that suppresses your appetite. It increases your energy, boosts your metabolism and is FDA approved. Hordenine Hydrochloride, Phenylethylamine Hydrochloride (PEA), Synephrine Hydrochloride, 1,3.7 Trimethyl Xanthine and Yohimbine Hydrochloride. These ingredients are suitable for people who suffer from hypertension, high cholesterol, and diabetes and want to lose weight. Before taking any medication consult your doctor first. Not be taken if there is a dependency on drugs or alcohol, anyone who has heart disease or if you suffer from high blood pressure. Taken with other medication it can cause pulmonary hypertension and is addictive. It must not be taken while operating machinery or driving. The strong energy boosters can cause insomnia and leave your mouth feeling dry. 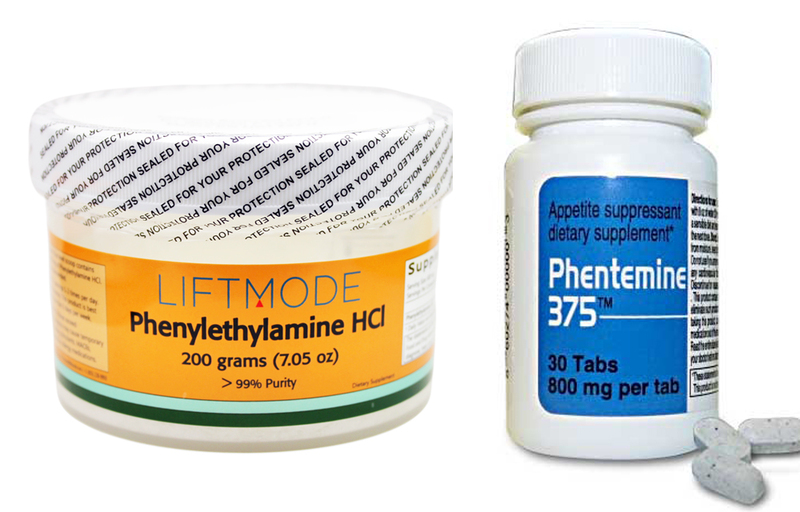 Both Phenylethylamine HCL and Phentermine is used for weight loss, they work differently. The one acts on the central nervous system and the other works on your energy levels and relieves depression that often leads to weight gain. Both have side effects and are habit forming. Diet and exercise are the best methods for weight loss, however, if you decide not to go that route, you now can decide which method is the best for you.